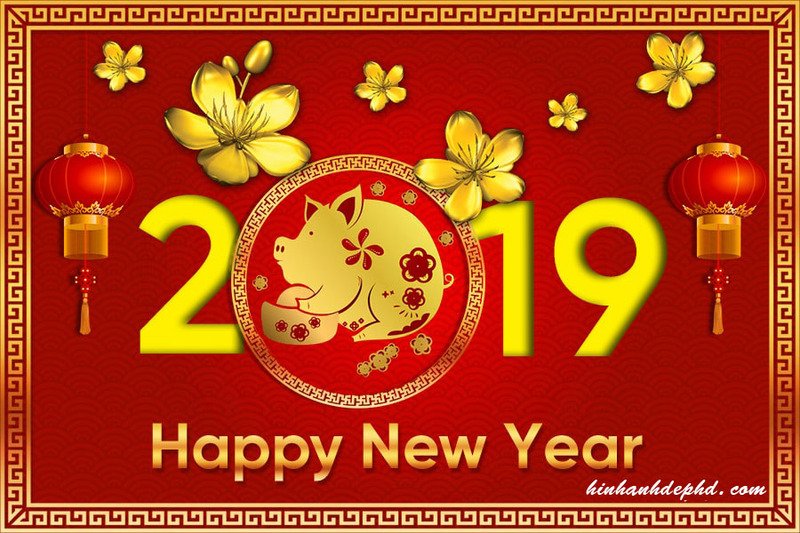 On the occasion of New Year 2019, Nam Phuc Tourist sent to the colleagues, partner and customers, etc. Best wishes: Health, happiness and success. In 2019 we look forward to receiving the help and cooperation of you more.